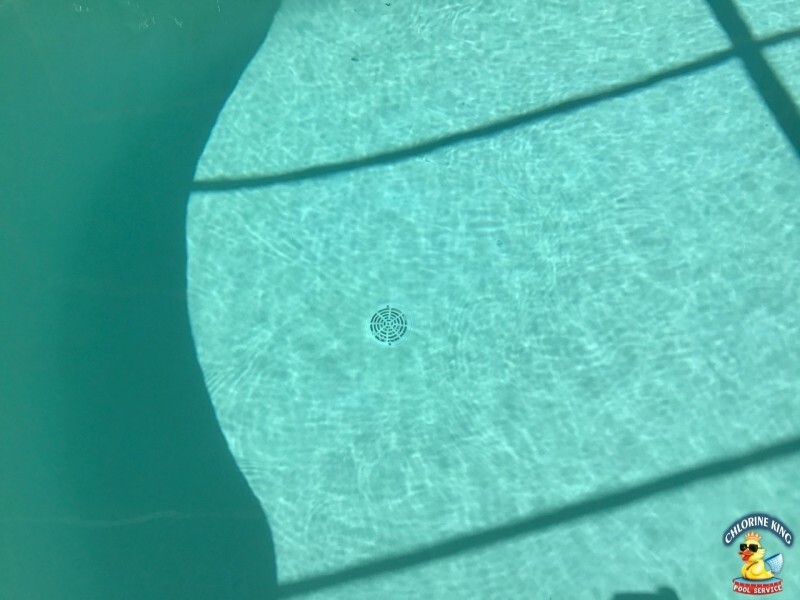 Do you need a one-time first aid treatment with your pool? 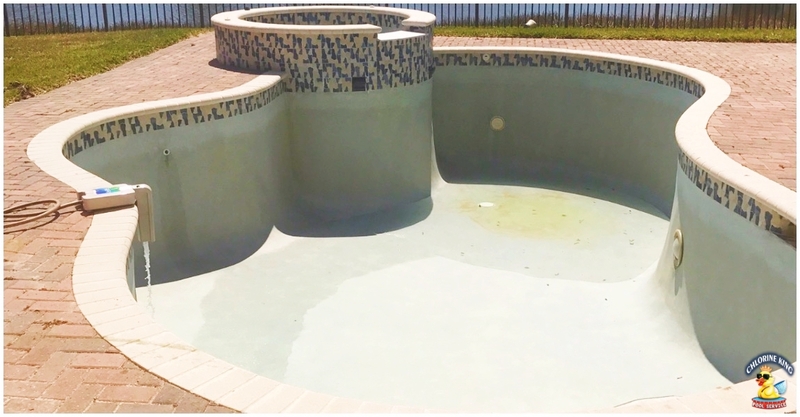 Do you need a one time swimming pool cleaning or another service that only requires one visit? 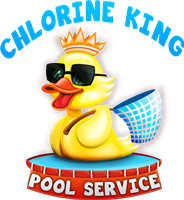 You couldn't pick a better choice than Chlorine King Pool Service. Whatever the situation is rest assured we will get you taken care of. There are a lot of services that do require a state license so make sure that the company you choose is licensed if the service calls for it. 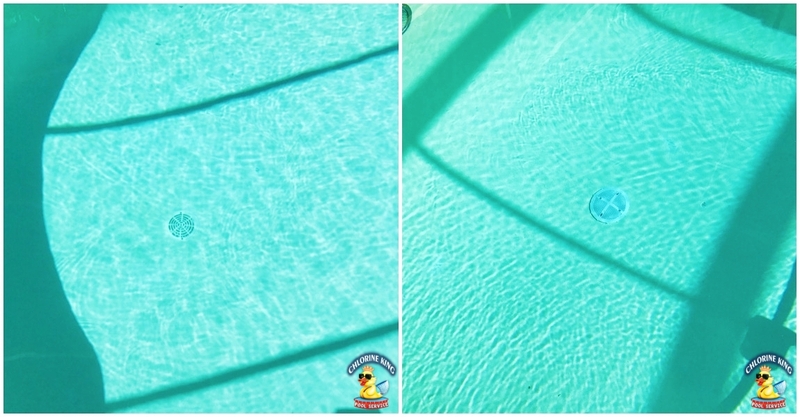 Are you in need of a one time vacuuming because there are lots of leaves in the pool? 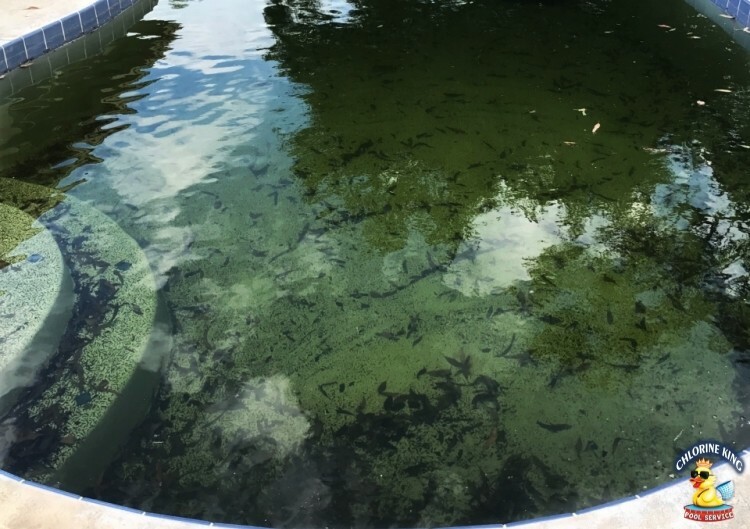 How about a chemical treatment to get your pool back in balance? Need a drain cover changed? These are things that we can take care of for you. Take a look below and see some of the many things we can do to help you. 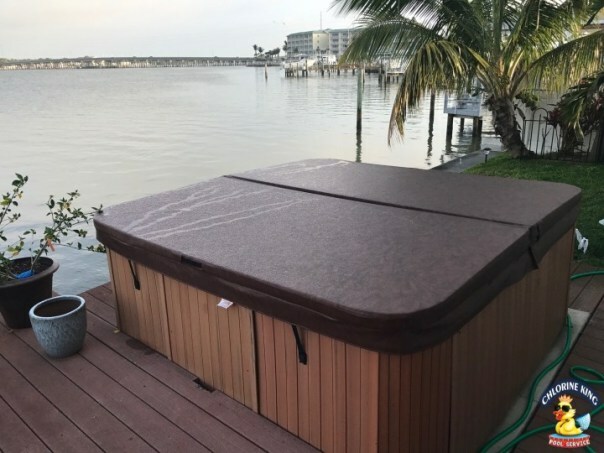 If you need something unique please wait a minute longer to contact us and we can get the ball rolling as quickly as possible so you can get back to enjoying your pool! Florida has a disastrous storm season every year. 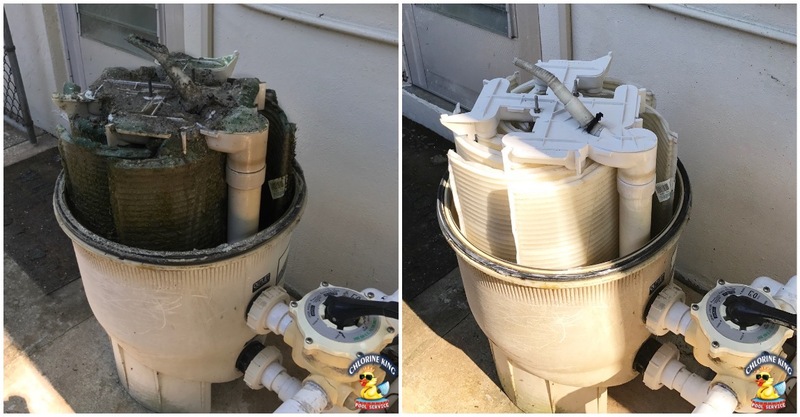 You don't want to let the storm debris sit in your water because that will eat up the available chlorine you have working for you to keep your pool clean. If part of that storm ends up in your pool then we can help clean it up and get your pool back to running 100%. It is very important to ensure that you have drain covers that are compliant with the Virginia Graeme Baker Act. The cover pictured above is NOT compliant. This will prevent drownings as a result from entrapment from non conforming drain covers. We use scuba equipment to dive down and change the covers for you. Because of how little water there is in a spa, with frequent use, creates a condition that requires the spa to be drained regularly. 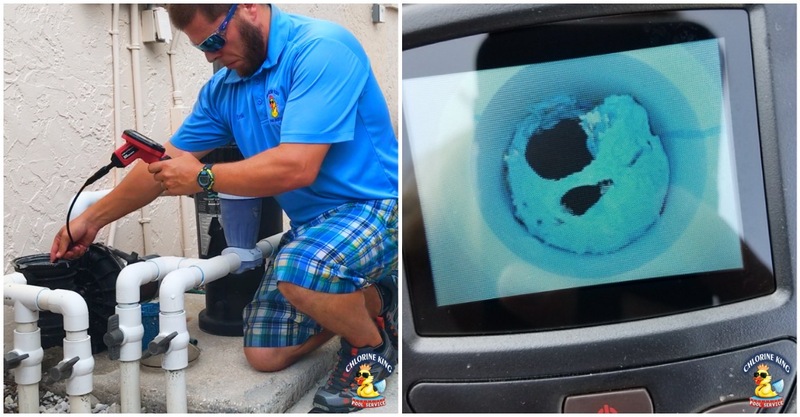 If you have frequent bathers using the spa you can expect to do a drain/clean/refill every 3-6 months. If you have a problem. We Are Your Solution!